Looking for new flooring for your home? Visit our Brighton store to find the perfect solution for you! 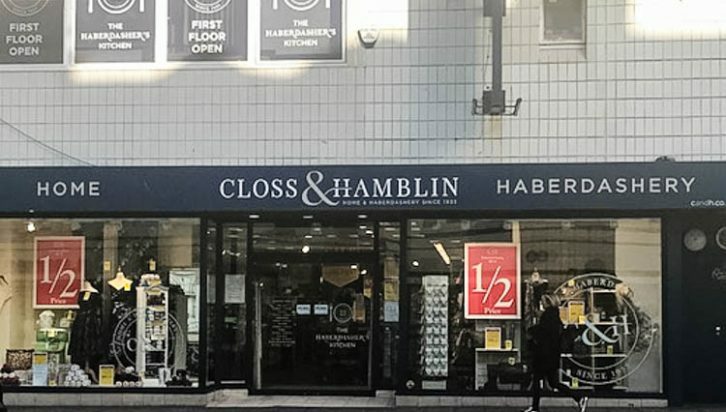 Nestled in the heart of Brighton, within the wonderful Closs & Hamblin on Western Road, is one of our vibrant Fludes Carpets stores. 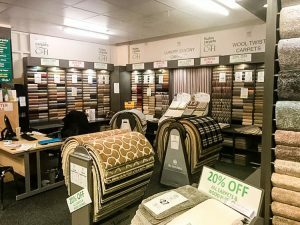 If you’re in the Brighton area and are thinking of sprucing up the flooring in your home then come and visit our store on Western Road. Our friendly team is always on hand listen to your dream design and help you find the perfect style of flooring for your home. 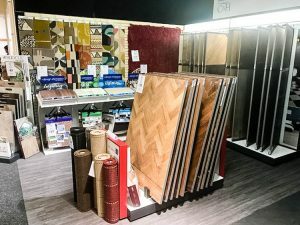 If you are looking for some durable, high quality vinyl flooring products then we have a great selection of Ceramics, Woods, Tiles, Slates, Plain, Mosaic, and much more to choose from. Furthermore, the cushioned Vinyl product that we have available comes with a 5-year warranty that can be extended to 20 years for your peace of mind. Vinyl flooring is perfect for any room in the home, this durable flooring can withstand even the busiest of hallways and is slip resistant for added safety. We also offer a free measuring and sub-floor service to make the fitting process run as smoothly as possible. 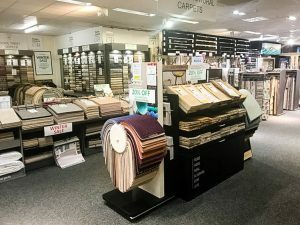 We have flooring from established brands such as Karndean Flooring, Quick-Step Flooring, Brockway Carpets, Carefree Carpets, Crucial Trading, and more. Get an additional 10% off all carpets and vinyl in-store in our Brighton store! You can currently receive an additional 10% off all carpets and vinyl in our Brighton store by quoting “FLUDESBH001”. Hurry, this offer expires on the 18th February 2018. 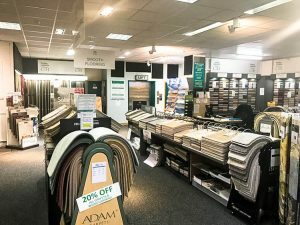 Our friendly team is on hand to discuss any of your flooring requirements with you, simply pop into our Brighton Store on Western Road and uncover the plethora flooring solutions that we have available.